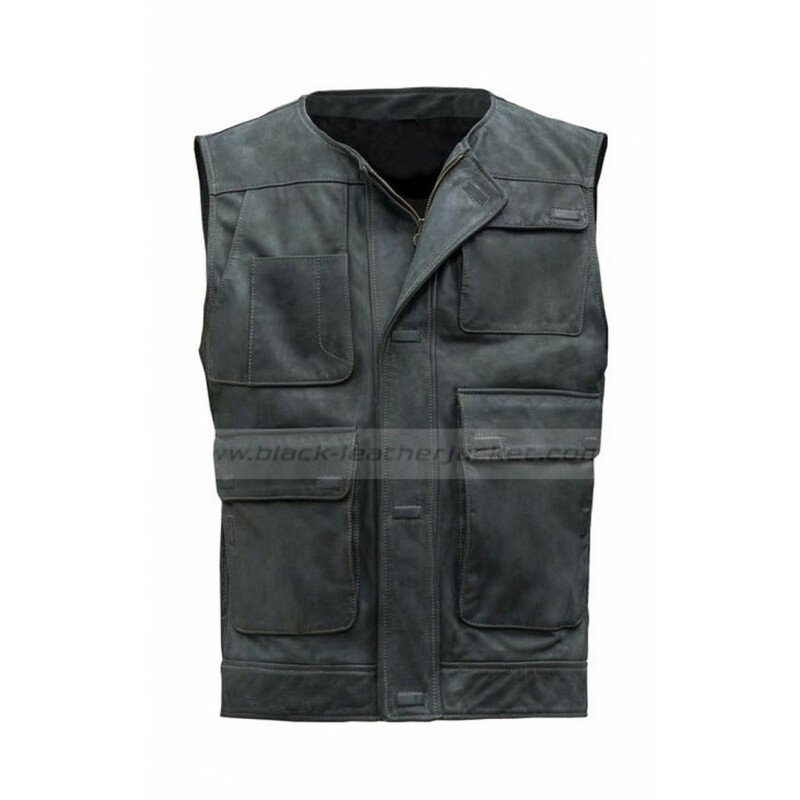 This stunning Han Solo Vest is made with the best quality leather categorize in genuine and faux material in the black shade, having a round neck and the front zipper closure underneath magnet buttons flap making it more elegant. 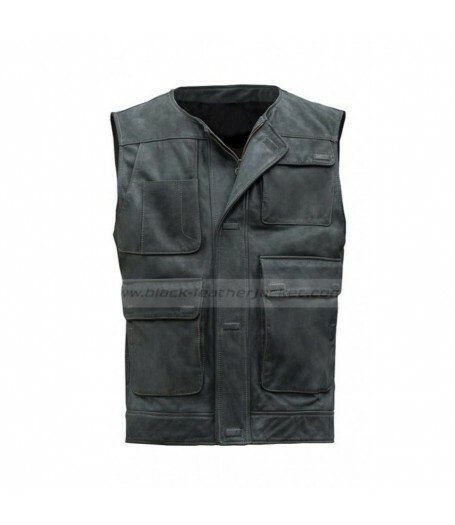 The flap pockets at front are attached to beautifully adorn it. 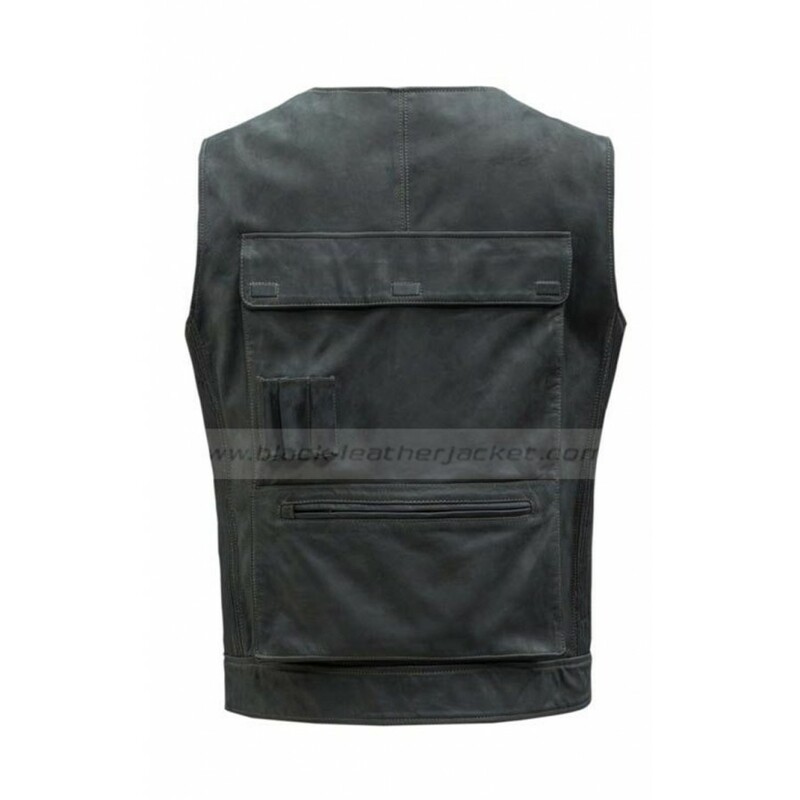 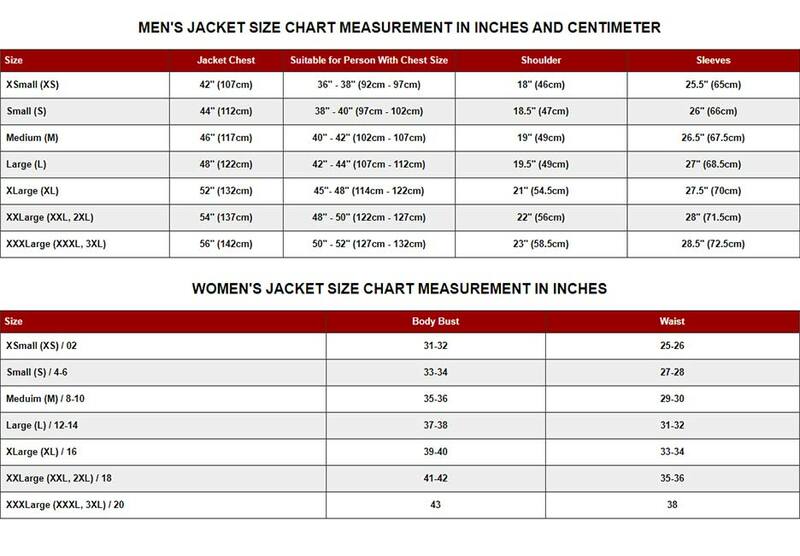 It also holds the flap and zipper pockets at back to give it more valuable appearance.